You know that saying: “Bigger is better”? 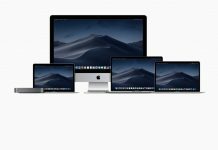 It applies to most things in life (well, maybe not stuff like debt, trouble or grievous wounds), and that is especially true for your computer monitor. If you use a desktop or laptop, you want to have the most monitor real estate you can get for your budget. It just makes sense. 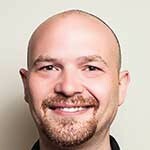 Having a bigger monitor means you can have more browser windows or applications open, and it means a more immersive feel for games and movies. You’ll certainly find a ton of big screens on the market, but not all are created equal. 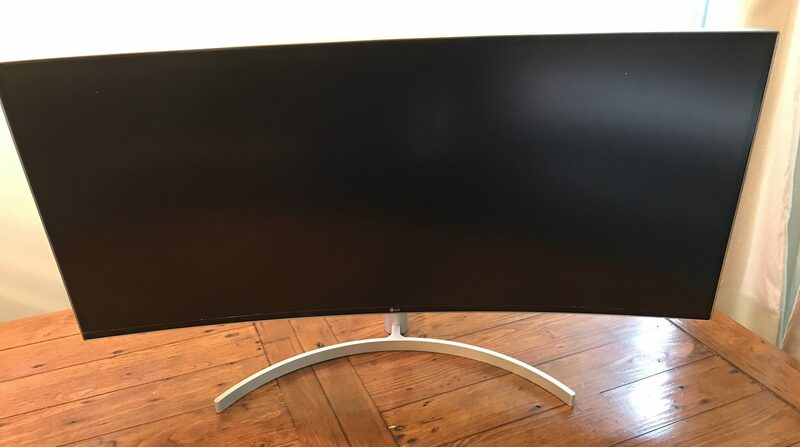 I recently had the opportunity to test out and review the monstrously big LG 38WK95C Curved 38” UltraWide Monitor, and I’m going to let you know if it is worth the investment. Wow. This is a big monitor. It’s so big that I needed my wife’s help to take out all the styrofoam and get the monitor out of the box. Although it is large, all glorious 38” of it, the monitor is noticeably light. I could certainly handle it by myself, but I don’t want to damage it or knock out the kids as I swing it around to put it on the table, so a couple of extra hands are a big help. Once the monitor has been extricated from the box, we also have the two pieces of the stand, plus a box with all the required power cords and connecting cables to get in order. It is a snap to just, um, snap the stand onto the back of the monitor after putting it together. You can appreciate how beautiful this monitor is, even before turning it on. The sprawling screen has plenty of real estate, and it’s curved to offer better viewing angles and a more immersive feel. It also has an ultra-thin, and almost imperceptible bezel (that’s the black border along the edge of a monitor). That thin bezel means you won’t be distracted from your gaming, movies or, unfortunately, work. I would love to see three of these monitors arrayed together in a three-monitor gaming setup. 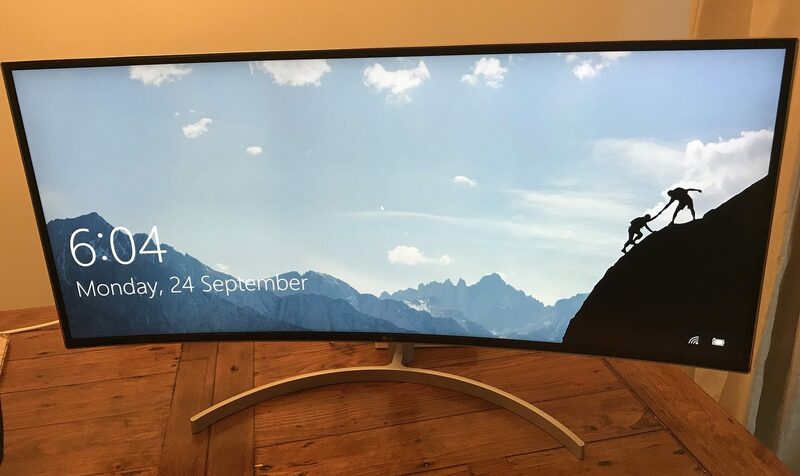 With the curved screen and UltraWide 21:9 aspect ratio, this monitor would totally rule as a trio. Imagine how immersive having three screens curved around you would be. The other thing I like about this monitor is the back of the unit is white. It reminds me of one of those non-PC computers everyone loves and rhymes with “Jack.” It just gives the monitor a very nice and clean aesthetic, especially when combined with the almost total lack of bezel. Other than how darn pretty the monitor is, I also really like the tilt/height adjustable stand. 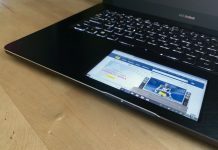 It comes in a metallic silver, and is thin, light, and shaped like a very thin sliver of a semi-circle; instead of a big, flat, black thing that takes up half your desktop. 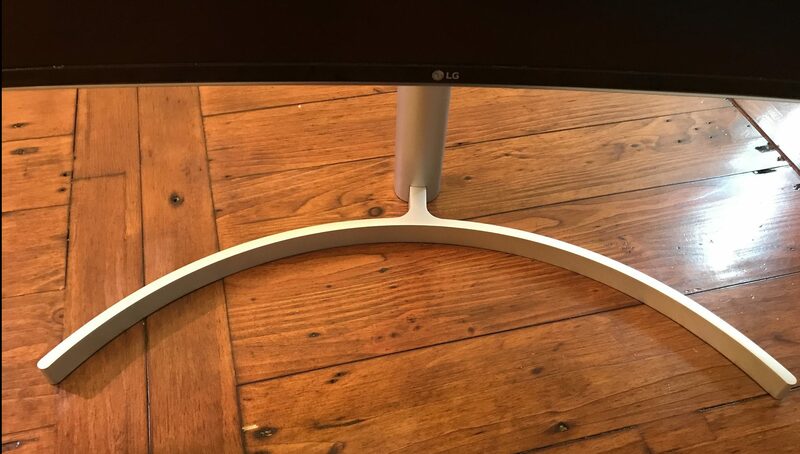 Considering this is about one of the largest computer monitors I’ve tested, the stand is one of the slimmest with the least footprint. 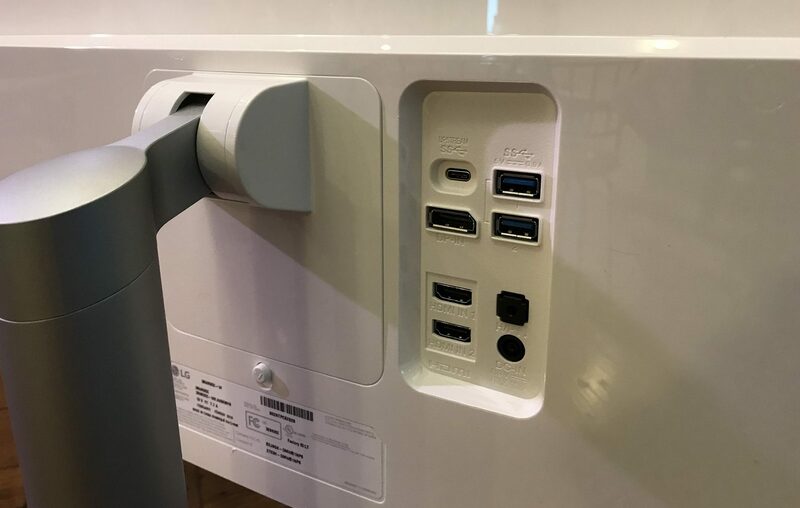 On the back of the monitor, right beside where you attach the stand, there is a recessed area where you will find the inputs for your: power cord, HDMI, plus USB ports, including USB Type-C port allowing a 4K video display, data transfer and laptop/mobile device charging. I’ll throw all the numbers and stats at you now, so you can appreciate when I later regale you with how I tested it out. This is a 38-inch class, 21:9 UltraWide IPS Curved Monitor. The IPS technology enhances viewing angles and colour reproduction, which has over 99 percent sRGB coverage. The monitor’s Wide Quad High Definition* (WQHD) resolution is four times clearer than basic HD and delivers an amazing 2560 by 1440 pixels (with the WQHD Plus you get 3840×1600). Okay, those are all good things, but when you sit down in front of the thing, how does it look? In one word: Amazing! But, since I have a minimum word count, I’ll elaborate. I first tested the LG monitor out with a few hours playing Conan Exiles. It is a more recent title based on Robert E. Howard’s Conan the Barbarian books, and it features nice, high-def graphics that allow me to adequately test the 38WK95C’s performance versus the pretty-okay-but-nothing-special gaming monitor I usually have hooked up to my PC. I must say the game looked quite good on the 38WK95C. The graphics were crisp and sharp, and with no noticeable lag or ghosting, even when there was a lot happening on the screen. The swaying foliage in the environments had depth, and there was nary a jagged edge to be seen, or pixilation even at the max 3840×1600 resolution. Later, I played a little bit of Fortnite, because I really enjoy being humiliated by 12-year-olds who either have lightning-fast reflexes, or some sort of hacks. It definitely isn’t because I’m old. Definitely not. Anyway, Fortnite’s cartoon-like graphics looked really sweet on the LG monitor. And again, there was no noticeable lag when playing, even when there were multiple players on-screen, and lots of heated action going on. 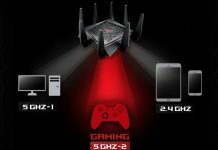 We can chalk up how awesome things look to the monitor’s array of game-enhancing features, including Black Stabilizer, Dynamic Action Sync, Game Mode, and AMD FreeSync technology. The Black Stabilizer increases the visibility in dark areas of games, the Dynamic Action Sync ensures the best input lag performance minimizing the time the monitor takes to display your commands, while Game Mode consists of pre-calibrated and customizable gaming presets, including two for FPS, and one RTS preset. When I eventually got tired of being headshot and humiliated so often, I logged off Fortnite and kicked back with a bag of popcorn, a refreshing beverage, and a 4K version of the first Avengers movie. The curved monitor really enhanced my enjoyment and immersion in the film. Again, the colours were crisp and bright, and the blacks were dark—just like they should be. Considering I’ve been watching movies on a 20-something inch monitor, this LG UltraWide monitor kind of spoiled me in a big way. After testing it out, and then going back to my old screen, I almost felt like I was watching stuff on a laptop. 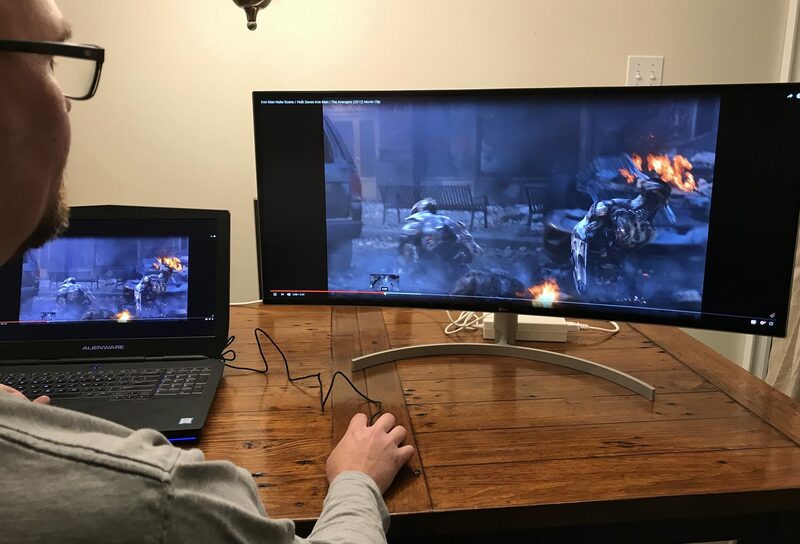 The LG 38WK95C Curved 38″ UltraWide Monitor is an awesome screen that looks great, and performs spectacularly whether gaming, watching movies or working. It’s light, thin, and features tons of little bells and whistles, including two 10W integrated RichBass speakers. If I had a con, it would only be the price, as there are similar, but less expensive models on the market. I do like LG as a monitor/TV brand, and, in fact, have a big screen LG that has been in my living room for almost a decade—and it still looks and performs great. So, if you are an LG fan, like myself, and are in the market for a new monitor, then maybe go by the old adage “go big or go home.” Check out the LG 38WK95C Curved 38″ UltraWide Monitor available online at Best Buy. I’m in need for a glorious monitor as that. Count me in please! Hi Steven, I really like this monitor too. Right now it is sitting in front of my desk in my cage of contest prizes, waiting for the blog team to launch a contest to give this fantastic monitor away to a Best Buy blog reader. I wish it could stay, but at least we’ll make sure it goes to a great home. And readers, watch in the next few weeks for this contest. Well, really you should enter all of our contests!